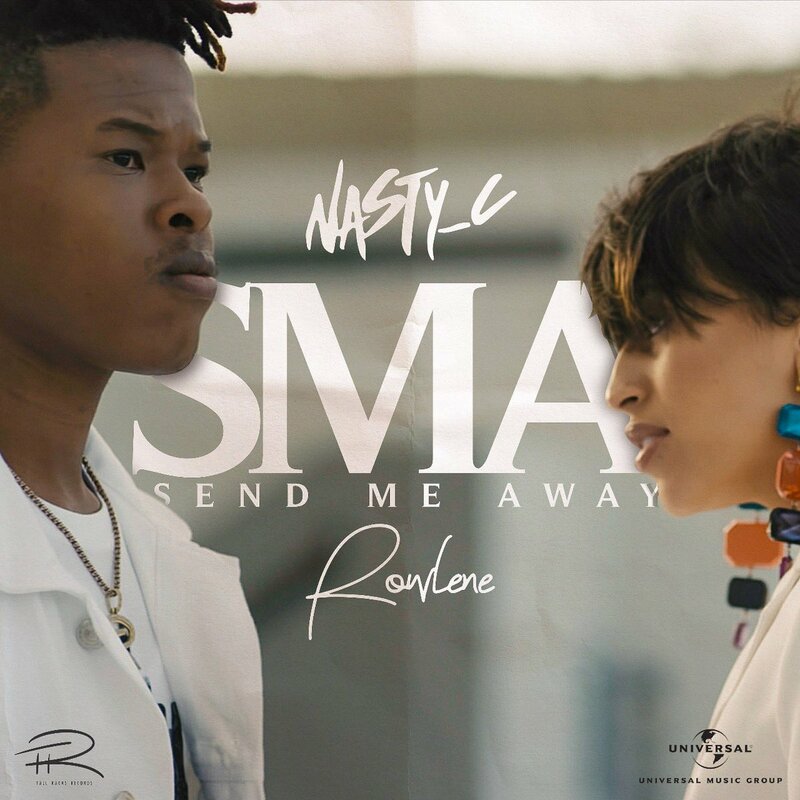 Nasty C has just dropped the 2nd volume of his ‘SMA’ trilogy vids. This time around we get to see a narration of Nasty’s high school era that finds a young couple going through some changes as the young male aspirations begin to grow. This visual piece really gives us an insight into the tough situation Nasty C went through during his come-up days as a striving artist. The song ‘SMA’ is a real reflection of the relationship hardships Nasty went through while he was pushing himself for a breakthrough. This one follows vol 1 which dropped yesterday.